Handsets can be feature laden — but will they work for you? 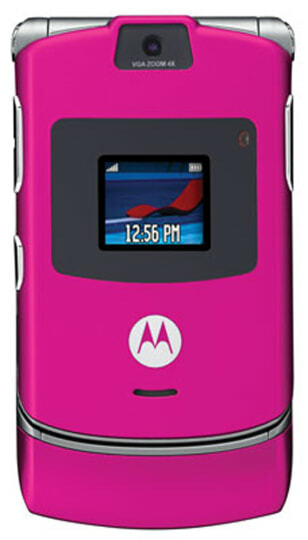 Motorola's popular RAZR phone now comes in magenta. That's pink to you and me.